Beer enthusiasts from all over the world know that Bend, Oregon is home to some of the greatest craft breweries around. Whether you are making your way to Bend for the beer alone or just looking for a quick place to grab a beer, make sure you check out Monkless Belgian Ales. Since the sixth century, monasteries have been brewing up Belgian ales to provide substance for their communities. As the name implies, you will not find any monks at Monkless Belgian Ales, but instead artfully crafted brews that any beer drinker will enjoy. For those who do not know, Belgian ales are some of the most accessible beers to enjoy. You will not find any overpowering hops or excessive spices, but instead a refined Belgian-style yeast that makes for an old but remarkable style. Belgian ales won’t make you feel full like other beer varieties can. These Belgian-style beers are meant to be enjoyed with others and in a relaxing setting. Through dedicated patience and study, the monks perfected their brewing process over hundreds of years. While brewmaster Todd Clement is no monk, he understands the appreciation of these traditional Belgian ales. Todd’s doctorate in Organic Chemistry gives him the ability to provide meticulous attention to beer brewed in-house. And there is no better place to enjoy these hand-crafted ales than right in the comfort of the brewery. You will find a relaxing atmosphere where you can enjoy your beer with a peace of mind. Rotating taps make sure new beers are always added throughout the season, giving you something new to drink each time you visit Monkless Belgian Ales, one of the top Bend Oregon breweries. Enjoy the freshly crafted beers at Monkless Belgian Ales in Bend at 20750 High Desert Lane. The brewery is open to the public Monday through Thursday from 3:00pm – 6:00pm, Friday through Saturday from 1:00pm – 8:00pm, and Sundays 1:00pm – 5:00pm. Visit their website at www.monkless.com to review what beers are currently on tap or feel free to call 458-206-6865. Start prepping for your craft beer journey to Bend, Oregon by finding the perfect vacation rental. 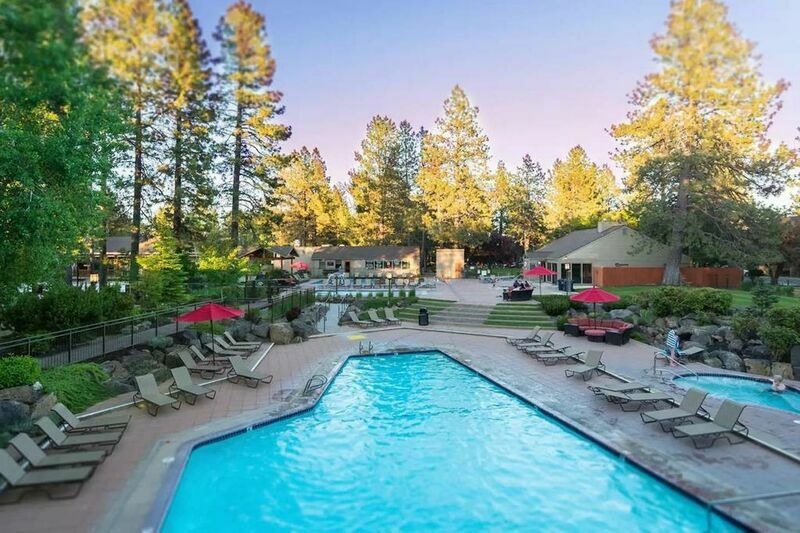 At Bend Vacation Rentals, we offer a variety of privately-owned vacation rentals with luxury amenities and incredible home features. Our rentals are just a short drive away from Monkless Belgian Ales and other craft Bend Oregon breweries. Book your rental online today.